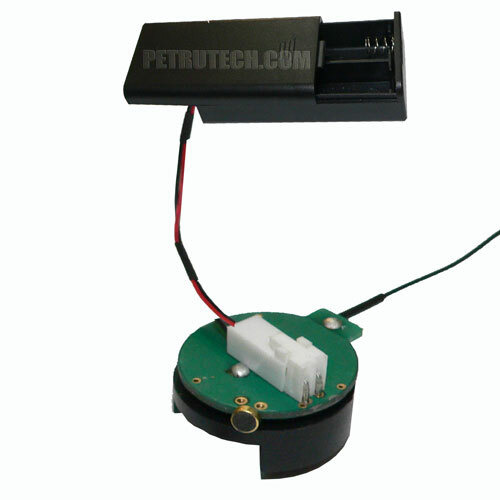 The VOX is a surveillance micro transmitter, which is activated by voice. 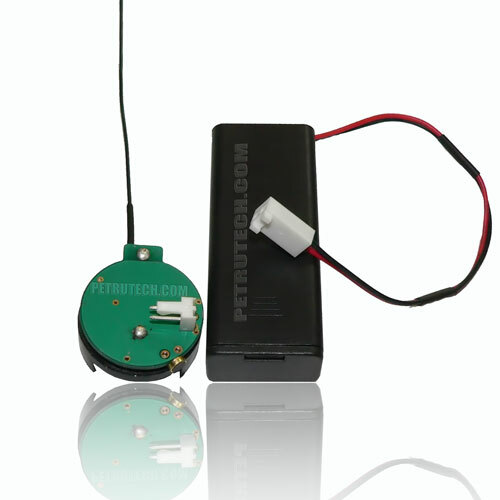 This spying micro transmitter will transmit the sounds or voices to a remote receiver, as long as there are voices or sounds in proximity. This transmitter uses the UHF band, and the micro-processor used can be programed to almost endless frequencies within 400MHz to 500MHz. As the transmitter is stabilized by a component named "quartz crystal", there is no frequency drift, and it will transmit always at the same frequency. This is a very powerful bugging device, and we program its output to 70mW. There are cases where a micro spying transmitter has to be hidden in a small space. 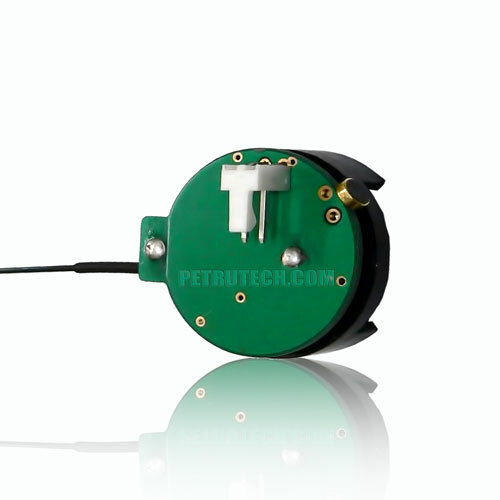 No problem, it can use the internal battery, 3V, as CR2450 or CR2470. If there is enough space - you may use the 2X1.5V AAA batteries for prolonged transmission time. 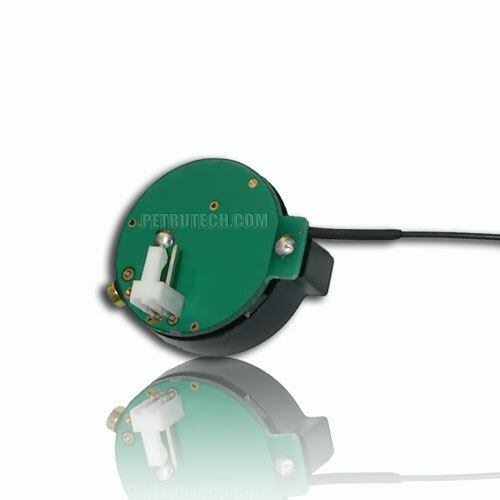 This design is a professional spying hidden wireless microphone, and it always brings you the best results. Working Voltage:3V ONE X Lithium ( CR2450 to CR2477) OR 2 X AAA batteries. The battery-holder for external batteries uses an ON-OFF switch. 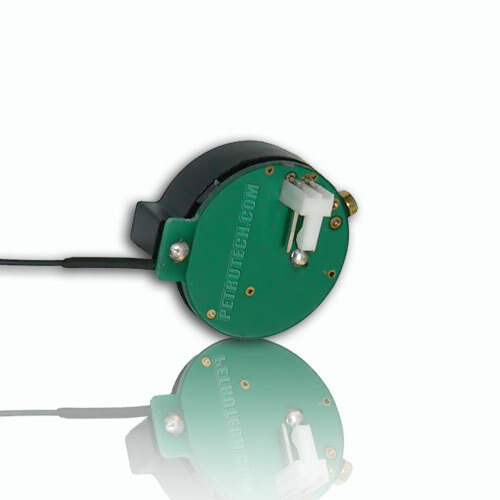 Internal, just 4mm diameter microphone. Transmitter's frequency range: NFM (UHF) 400-499.99MHz CRYSTAL STABILIZED. Frequency programmable (In our lab). 1 Crystal controlled PLL PROGRAMMABLE VOX-35 SPY BUG Transmitter.